Well, Ultimate Doomer is off galavanting somewhere, so this week you get me! Something was up with the /idgames archive this past week, so the map count is a meager three. Yes, that is a three. 3 for people who can't read words. Anyway, on top of that one of the maps is mine, so I couldn't really review it, but I did get arioch to review it, uh, briefly. Also I decided to use the Hall of Mirrors script for file links rather than linking to a specific archive. Anyway, enough crappy filler space, let's get to those reviews and such. PS - I am not 45 mins late. I did not fall asleep at 9:45. Okay. Remember Espi's DM wad 'Narcosis' that was released a couple weeks ago? Well, this is that map only with some monsters for SP. Now, the DM map I must say looked really cool, and I didn't actually play it in DM, but the textures and layout were quite excellent and overall I'd have to say it was a very cool looking map. Good stuff all around. So now Espi takes that formula and adds some monsters to it for SP play. Of course, being a DM map it wasn't really intended for solo play, so because of that it suffers. The gameplay isn't horrible mind you, in fact it's really not that bad considering this is a DM map loaded with monsters (which is usually a recipe for suckitude). You can create some nice infights which are very helpful, and as is the case with arena type maps you need to not stop lest you get pelted with an assload of projectiles. The only error I caught was that I was able to grab the BFG without lowering the platform it was on (via jumping). It's not really an error, but I was confused as to where exactly the Cyberdemon was for a bit until I realized I probably should have lowered the BFG platform. Ah well. Overall, well, it's an awesome looking map, as was stated a couple weeks ago. The gameplay isn't great, but it's about as good as you'd expect from a nearly direct DM to SP conversion. That's it? The first time I ran through this map I was amazed on how long it took me. Not very long at all. However, it's a fun little map none the less. You're in a sort of weird tech base with lots of walls that are either made out of rock or broken. The map isn't detailed immensely, but it has a definite theme and flow to it, which is something I like. I would really like to go into more detail, but it's a really small map. It only took me around 3 mins to run through the first time, and I imagine an uber speedrunner could improve that time a great deal (everyone poke Opulent). Anyway, I could stand here and pick it apart, but aside from how small it is and the lack of monsters (there are 47 total, plus roughly 8 Lost Souls), it's really a fun little map, and the download is only 73K, so even if you're on a modem it shouldn't take long to download. Granted it will probably take you longer to download it than to complete it, but such is life I suppose. So there you have it. There's also a music wad which is in it's own wad to save the sanity of our 56k friends. 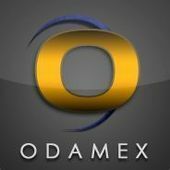 grab that here (2.21MB). Whee, THREE WHOLE MAPS, HOORAY!! Helm's Deep would have been 10000000 times better if you had taken my suggestions into account, jerk store. Can't get it. Wants username/password. I personally thought you ("you" meaning the doomguy) had too much help. It was almost too easy. Installation A is pretty cool. /me likes. Helm's Deep looks awesome! I have a problem, though. Instead of marines I get lifeless exclamation marks. I could use a little help against those 1600 monsters. Is my ZDoom install missing something? I get the exclamation marks as well. 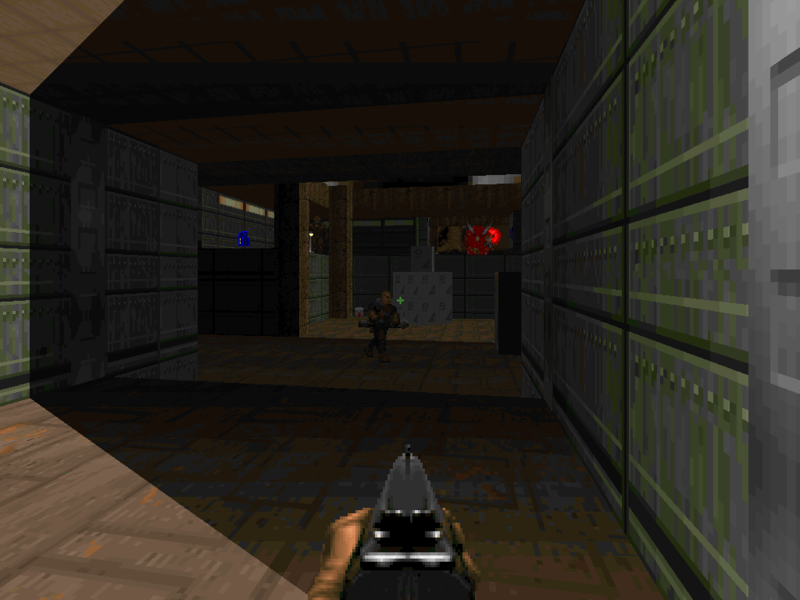 Not sure why as my other ZDoom maps work okay. Why are Lost Souls different to the rest of the monsters? Do you hate the fiery little buggers too? 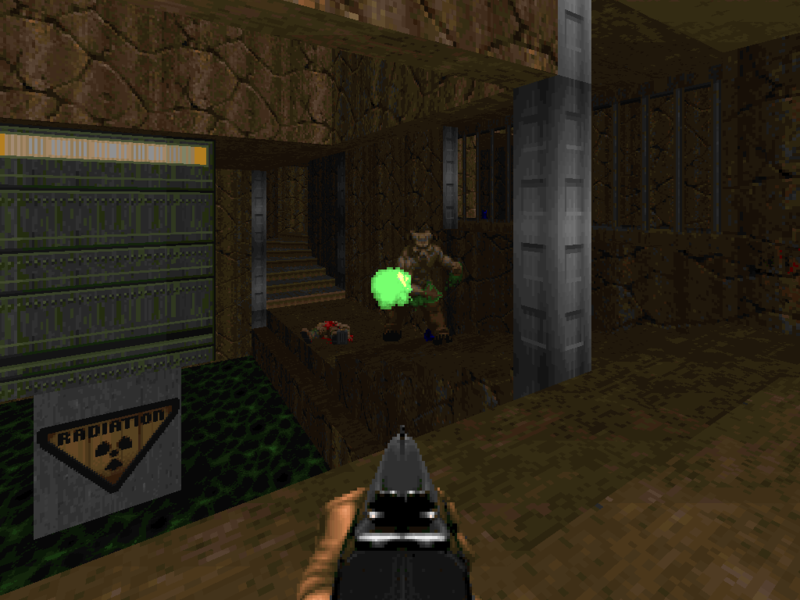 You are most likely not using the required ZDoom version. RTFM-ing had helped a lot! "HelmsDeep" is really something! It looks absolutely great. However, the most impressive thing about it, is the fact that my P4B 2.4GHz on an ASUS P4T533-C motherboard with 2x256 mb sticks of PC1066 RDRAM and a GeForce4 Ti-4200 was mercilessly brought begging and crying to its knees! DooM III go home will ya! 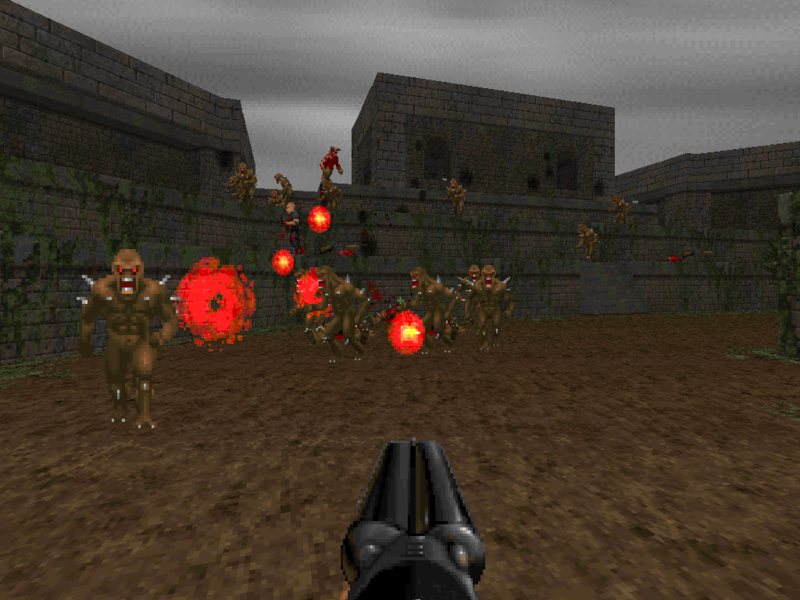 The people getting the exclamation marks are almost certainly not using the latest version of Zdoom (mentioned in the text file for HD). Helms Deep is Very cool. OK, it ran as choppy as a wood chopper chopping wood whilst eating chop suey in some places. You really notice when a new batch of enemies start "hating" their designated targets. Unfortunately one of those places where it slowed hugely was when I was trying to navigate around the map to find the horn, which made things difficult, but yes, very cool. The ranks of Uruk Imps and Demons looked impressive, and the dawn with the Marines of Rohan coming over the hill was done very nicely. Too much help? Possibly, but fighting a battle as one person alone is not the point of the battle of Helms Deep. Nor the point of this wad really. Oh, and the only place I could get "Installation A" was out of newstuff itself. The mirrors either didn't have it (reporting no such file or directory in flashget) or couldn't be logged on to. Going to play that now. Edit: Ooops I took a long time to type and people got the link to Zdoom in before me. my P4B 2.4GHz on an ASUS P4T533-C motherboard with 2x256 mb sticks of PC1066 RDRAM and a GeForce4 Ti-4200 was mercilessly brought begging and crying to its knees! Same here. Even Nuts.wad runs fairly smoothly on my machine, but Helm's Deep was choppy at best. Installation A is a nice little map, but it's LITTLE. It would be fine as the first level in a megawad or something though. I was just getting into it and bam! there it was, finished! I think there should be as much again behind the blue door. Nice map though, with the kind of gameplay I like, if a little easy. I think the significant slowdowns in Helms Deep are not so much to do with the fact there is a lot of monsters, but more to do with there being a lot of monsters actively checking to see if they have designated targets (via being told to "hate" other monsters). A thousand or so monsters all checking to see if they have a target, and where it is from a potential few hundred targets and vice versa would slow things down. Normally they are only looking for 1 target - you, and then only when woken. Thanks! I was still running with 36.cab. I didn't know ZDoom was already at 42. That battle was epic. My average frame rate must have been somewhere around 1. Some nice fireworks by the imps. The ending with the blue marines was a good show! Enjay: I think your assumption is correct. 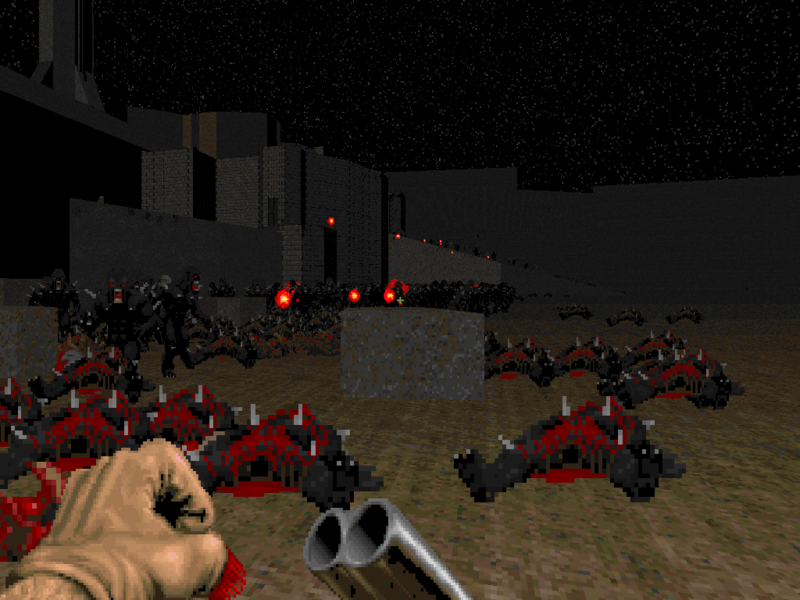 When I ran the map with the old version of ZDoom, it was only me against the horde. The map ran much faster. Yeah, aside from all the slowdown Helm's Deep rules. Cyb makes awesome levels. eh, nothin to see here. I think it's because they aren't counting in the monster tally, at least not at the end of the level. Otherwise any level with a pain elemental in it would give you over 100% kills, and that's just silly!....Well, I guess any level with an arch vile will do the same, but oh well. I'm still trying to get helms deep downloaded, I'm excited! OMG i want to play these! Otherwise any level with a pain elemental in it would give you over 100% kills, and that's just silly! Lost souls not counting for the percentage kills predates the invention of the pain elemental, so there is presumably some other reason - I'm not too sure what though. Maybe they can get stuck too easily in inaccessible places, so id reckoned it would be unfair to penalize the player for this. Uh, then like play them, or something. Also to everyone else thanks for the comments on Helms Deep, it's cool so many people enjoyed it despite the fact that it slows the hell out of even the most powerful machines (mine (athlon xp2000, 512ddr, radeon 8500) included). 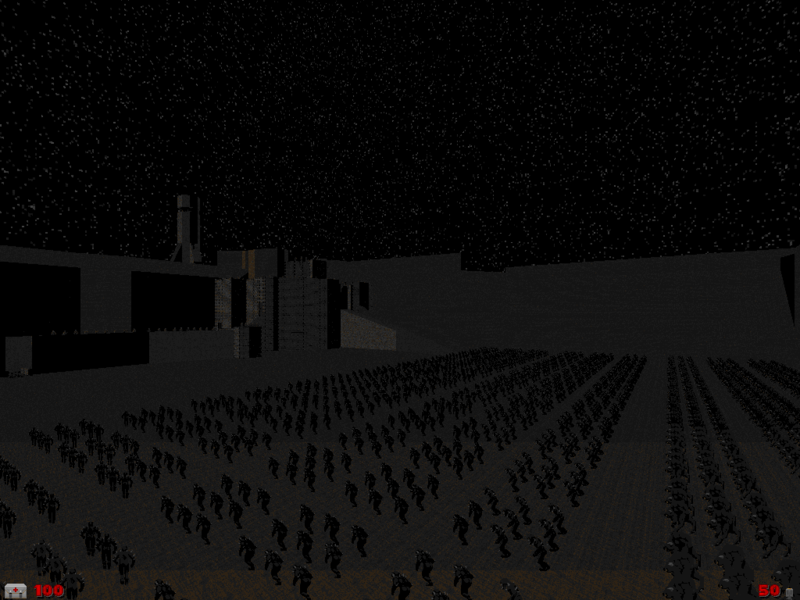 If it's any consolation, there was an earlier version with around 8000 demons that slowed to 1fps or less at times. Now that was just bad, and the entire reason for the monsters coming in waves. Lost souls not counting for the percentage kills predates the invention of the pain elemental, so there is presumably some other reason - I'm not too sure what though. Does it? I know lost souls used to be part of the kill count, but I thought that stopped at the time doom2 came out, not before. That's just a "feeling" though. I don't know. Something else about lost souls - they are the only enemy that doesn't drop when killed. All monsters have their no gravity bit cleared when they die, so their body falls. This applies equally well to original flying monsters, and monsters made to fly using dehacked. However, the lost soul has a special bit of code to stop its no gravity pointer being cleared, so it explodes at the height it was on reaching 0 health. Anyway, it seems odd if they did change the way kills were counted due to the PE and the possibility of getting more than 100% kills, given that at the same time they introduced the Arch-Vile and Boss Shooter without making any similar adjustment to allow for resurrections and spawns. Also, Lost Souls will attempt to attack you after being spawned by a Pain Elemental reguardless of what you change them into with Dehacked. I was trying to make a rocket that spawned 3 explosions using the PE's spawn 3 Lost Souls pointer, but the explosions always flew in my direction and killed me. Well, even though there was only 3 maps this week, they were pretty cool. Kill the cybie was a pretty map, I was going to download the deathmatch version, but I never really play death match so I never got around to it. This version however provided some pretty decent fire fights, and some pretty tense moments. For a DM to SP conversion it was pretty good. Installation A was an overall enjoyable map, the only problem with it is that it was too damn short. I never even used the rocket launcher on UV, I kept expecting getting a baron of hell in my face, but it never happened. I'd love to see a follow up or something, just make it a bit longer. Helms Deep was probably the shining star for me this week though. Even though it ran like complete and utter feces at times, it was still just plain cool. 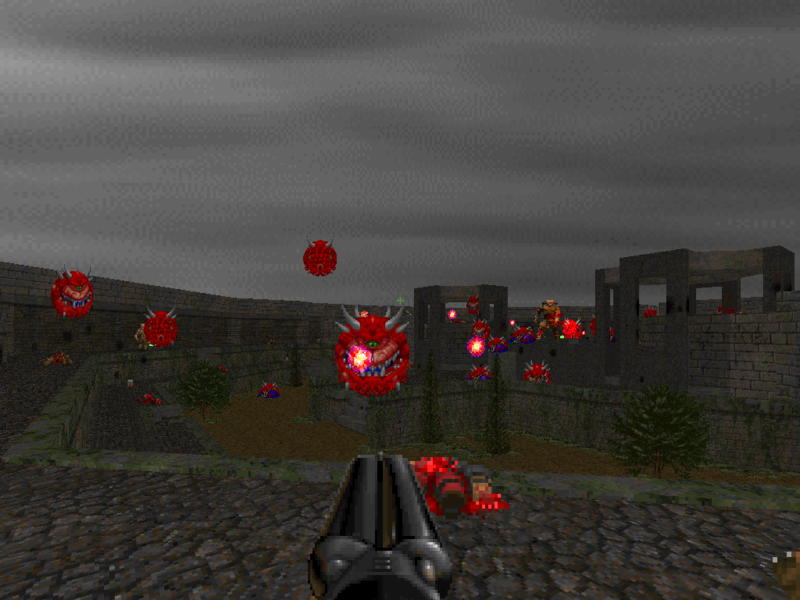 The scale was awesome for a doom level, and mowing down hordes of imps was very enjoyable. And the little ending on it was just plain awesome. So yeah, ran like crap, but still pretty damn fun, good job!